T/6/R.H. 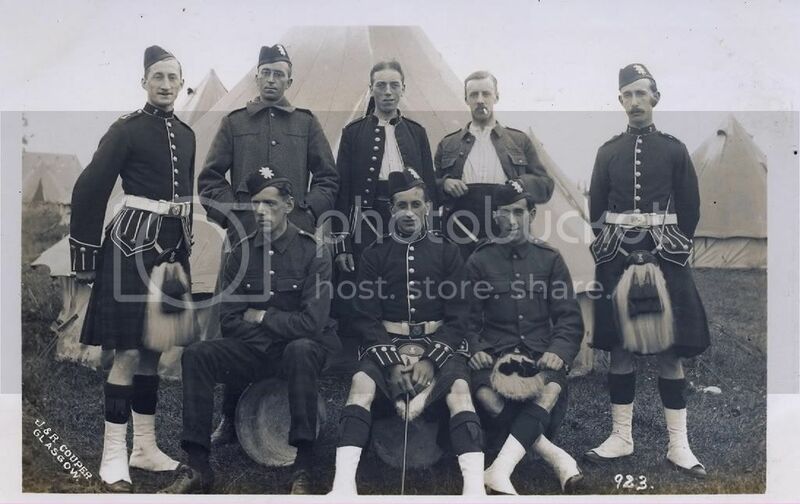 annual camp circa 1910. 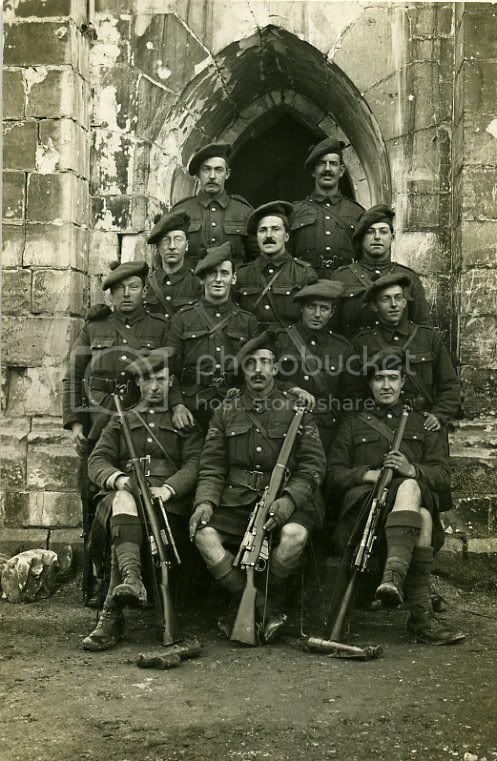 I see that the photo was taken by the firm of J & R Couper from Glasgow. They were renowned for being Victorian photographers. 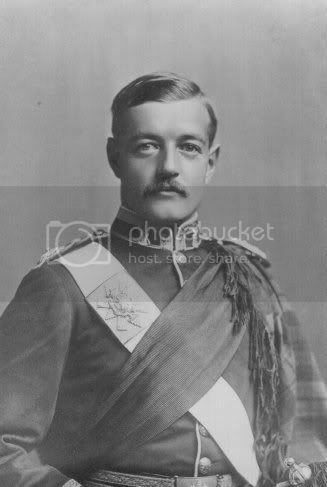 A lot of the old soldier photo's were taken by the firm. Thanks Ron,Look forward to viewing the collection,for those who have not seen your collection,they are in for a treat. 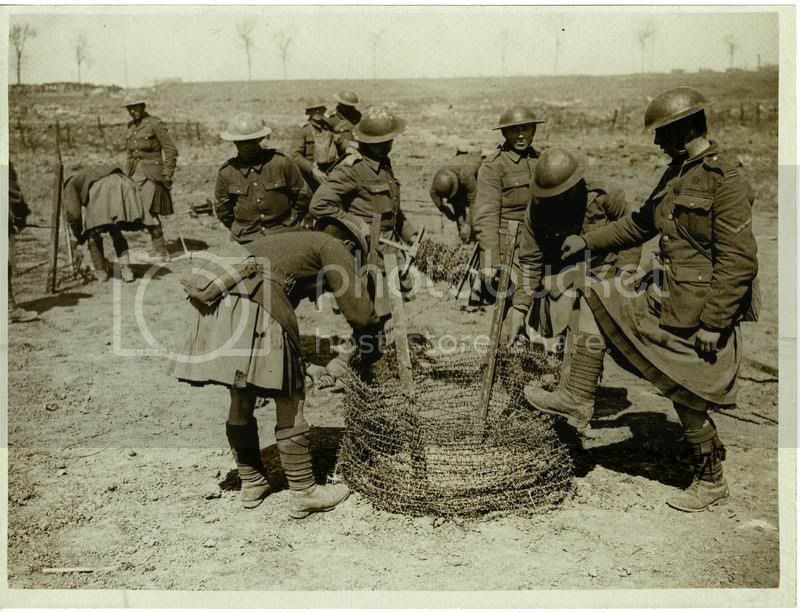 Wiring party could be a number of Highland regiments. 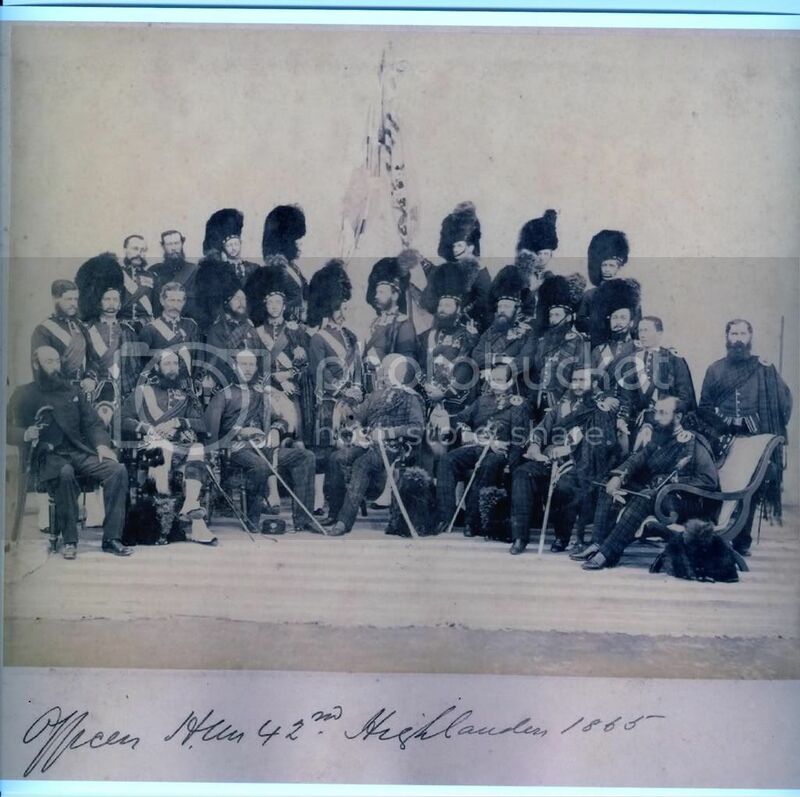 Officers of the 42nd Peshawar 1865. 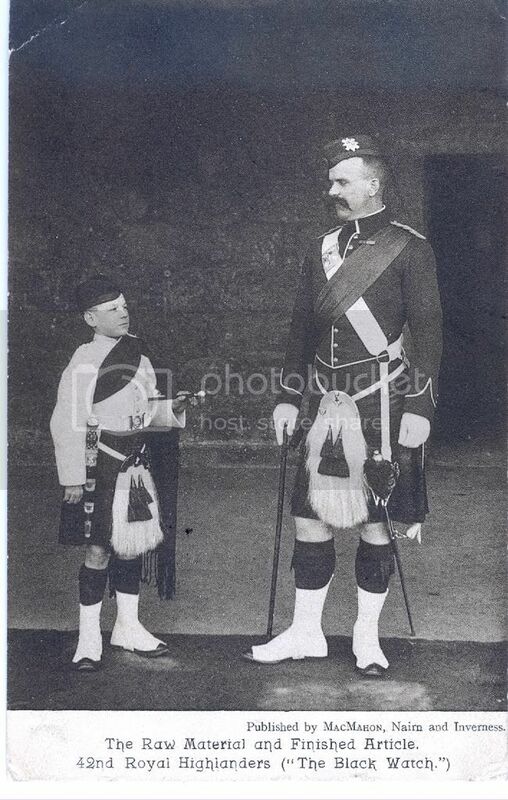 William Fowler and a new recruit circa 1910.
kilts the middle of the knee!!!! Luit F.G.Tait 2nd B.W. wounded at Magersfontein K.I.A. at Koodesberg Drift.